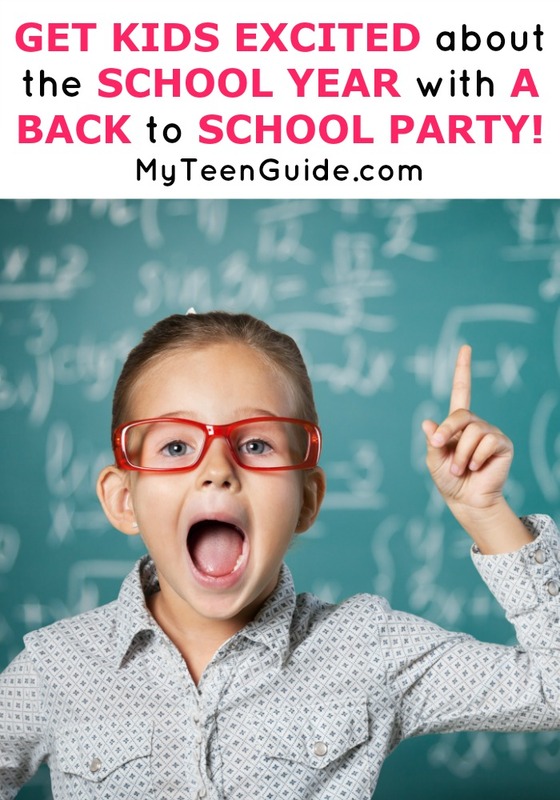 Get Kids Excited About the School Year With Back to School Party Games! Throwing a bash filled with fun back to school party games can be a great way to say goodbye to the summer. You can do it as a combined effort with other parents, or simply throw one yourself for the kids that are in your social circle. Regardless of how big or small that circle is, you will need a ton of back to school party games to enjoy. Here are several back to school party games that will keep the party rolling from start to finish. If you have a ton of sidewalk space and kids on your block, you could throw a block party with chalk as a game. I always have tons of chalk left over at the end of summer, but if you don’t it’s cheap this time of year! Have a contest where kids all around the block have to decorate their sidewalk with colored chalk around a theme. Perhaps you could do a back to school theme, cartoon characters, farewell to summer memories, or whatever else sounds fun! The grand finale should include the neighborhood parents awarding the winners, maybe even with a block party cookout. Be sure to check out our summer fun activities you can do with sidewalk chalk for more ideas! This idea is a great way you to generate a ton of buzz and begin to get the kid’s thinking after their summer brain lull. I try to encourage my kid to read all summer, and we even play summer reading games but brain lull still can happen. Try this idea, host a huge game of trivia for your kids and your friends! You will want to adjust your questions based on the ages of the kids playing. This idea is a wonderful way to get the kids back in the school groove while having a wonderful time doing it. You can even gather prizes to get the kids interested. See below for some of my prize ideas! By far the best of the back to school party games out there is called That’s Our Story. This game is for as many players as you want and it is great for indoor settings when the weather is bad. Everyone starts sitting in a big circle. One person begins a story and says four-five sentences only. The next person then has to add on to that story with his or her five sentences. Players continue around and around the room until the story falls flat or comes to a natural ending. What makes this game so fun is that it can wind in many directions. The game forces your kids to get creative and use those brains to continue the story. The whole idea behind a really good back to school party game for kids is to get them thinking. Not Sure Who To Invite To Your Back To School Party? 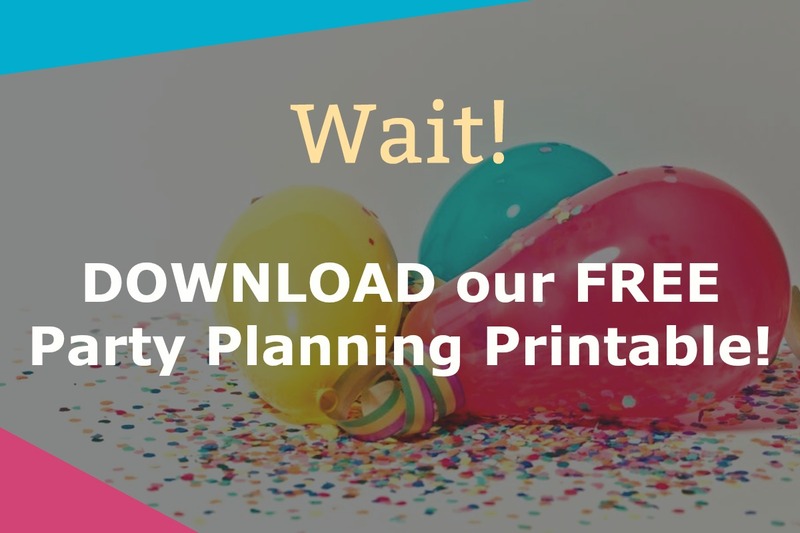 If you want to throw a back to school party and are not sure you will have enough participation, consider teaming up with parents in other neighborhoods. Surely there are other like minded families out there that want to do the same thing. Just reach out through the school or when you show up for back to school sign ups and you might be surprised at how many kids would want to participate. Do you play any back to school party games? What do you do to get your brain moving again after summer vacation and ready for school? Share with us in the comments!